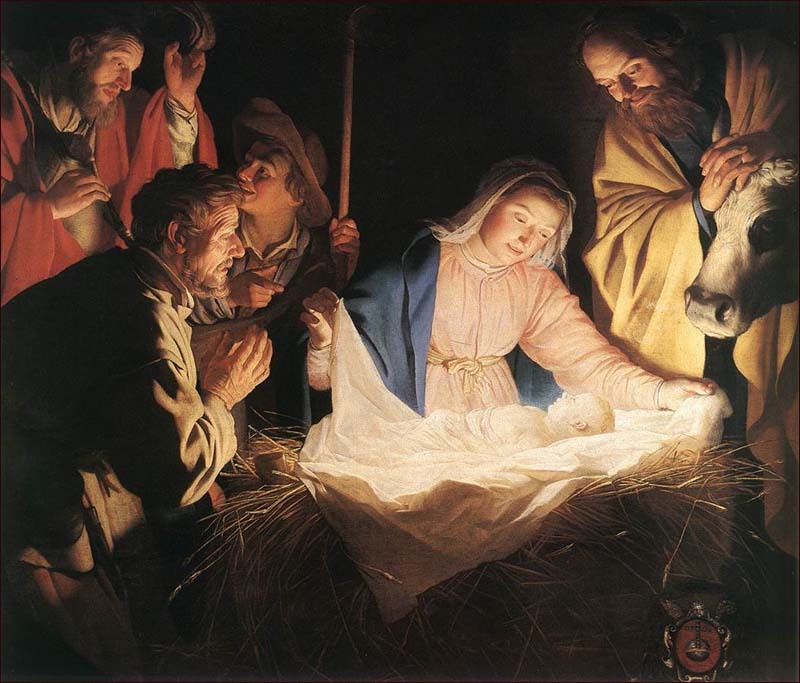 Welcome to Christmas Eve Worship 7 & 11 P.M.
Nativity by Gerard van Honthorst. Dutch. 17th Century. The Theme for this upcoming week in our CORE DISCIPLESHIP Course is LOVE. On Sunday, we will light the candle of LOVE and the Church Choir will present a program featuring some old and new Christmas songs. 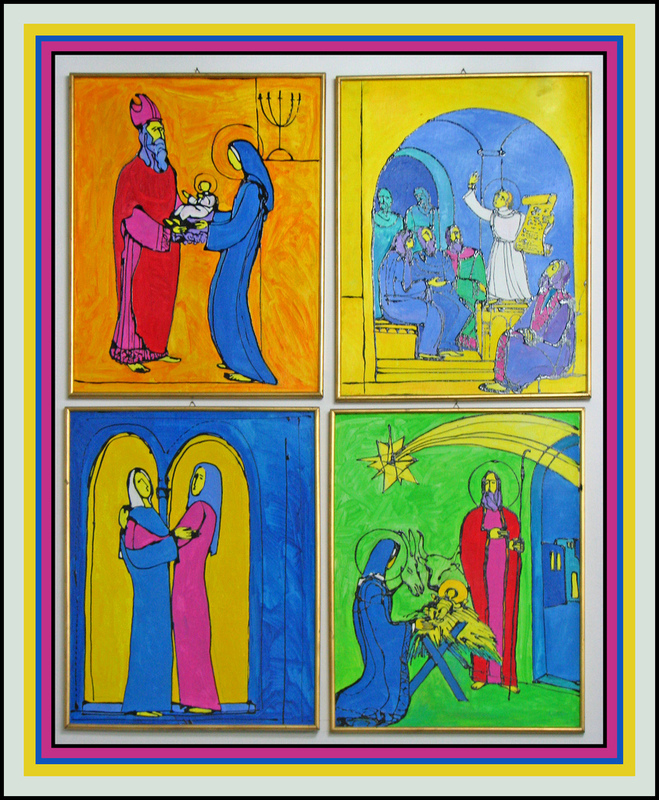 Worship is at 10:15 a.m.
St. Luke’s Nativity Scenes. Photographed by Lawrenece OP, on flickr.com. Used by Permission of a Creative Commons License. See here for the original. 11 p.m. will be more quiet and prayerful. “The Whole Story of God’s LOVE” will help us to put the LOVE of Jesus into the context of Bible and world history. Communion, Christmas Carols, and Candleighting will be at both services. Questions? Need Directions to the church? Call us at 724-327-3050 or email pastorjoseph@windstream.net.